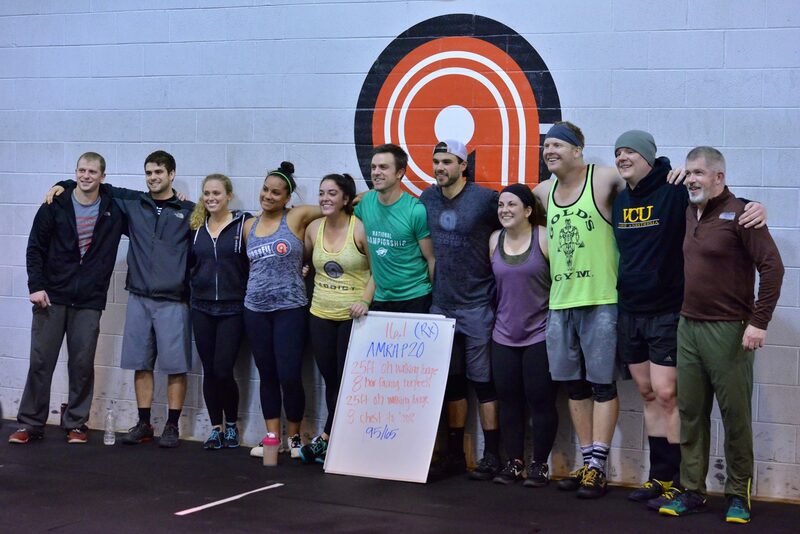 CrossFit Addict: CrossFit Gym in Richmond, VA: "All About Community"
Here at CrossFit Addict, you will find supportive coaches, passionate about what they do, and a community of members that make up a team and a family. We believe in, well, you! We are committed to creating an environment in which you and the community can excel in all areas of health and fitness. 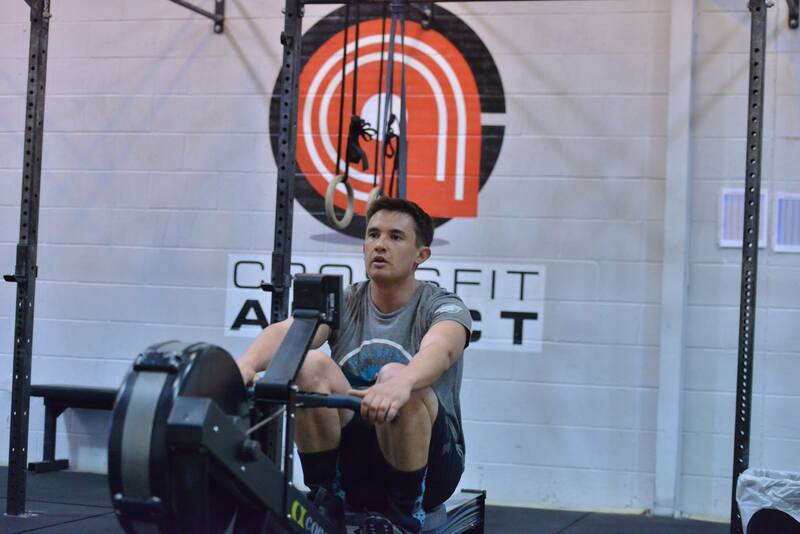 We offer group and individual coaching, following the CrossFit methodology. Our goal is to provide programs for all age groups that are scalable to your individual needs, yet challenging to improve overall physical fitness. But most importantly, we are dedicated to elevating others through perseverance, self-control, sacrifice, integrity & commitment. 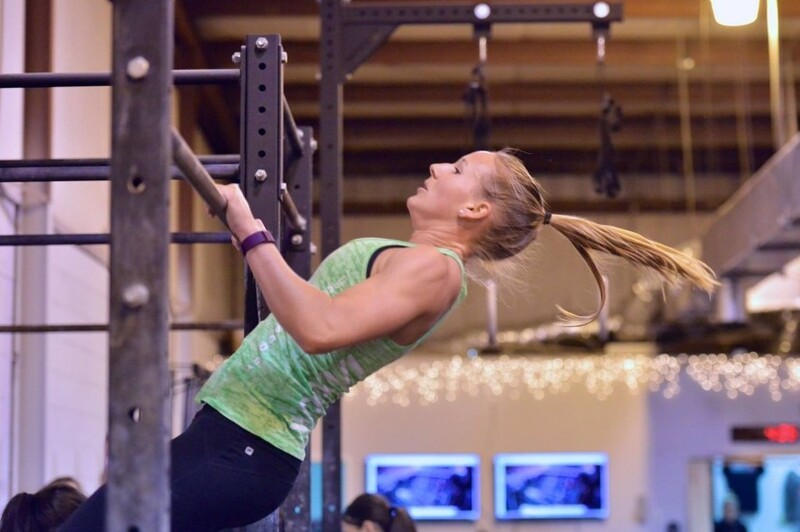 Check out the CrossFit Journal for inspiration, ideas, and motivation. 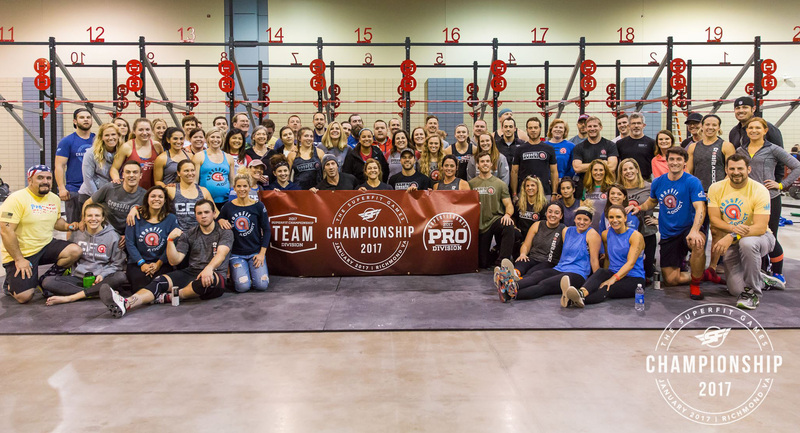 Cut your training time in half, and join us in preparing for your next endurance event!